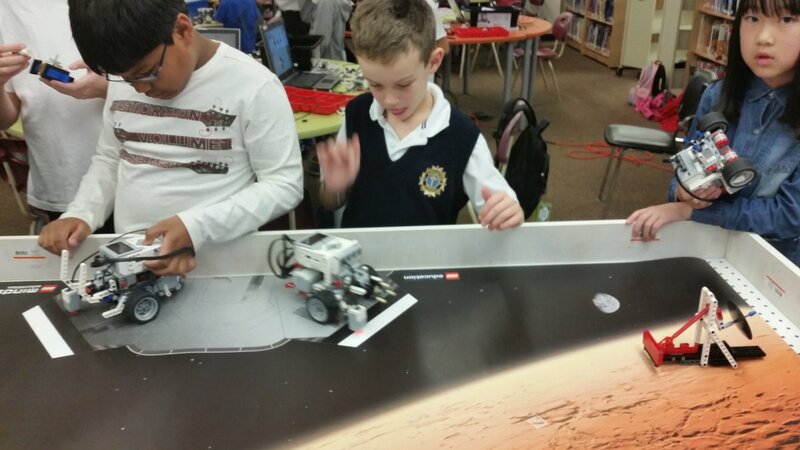 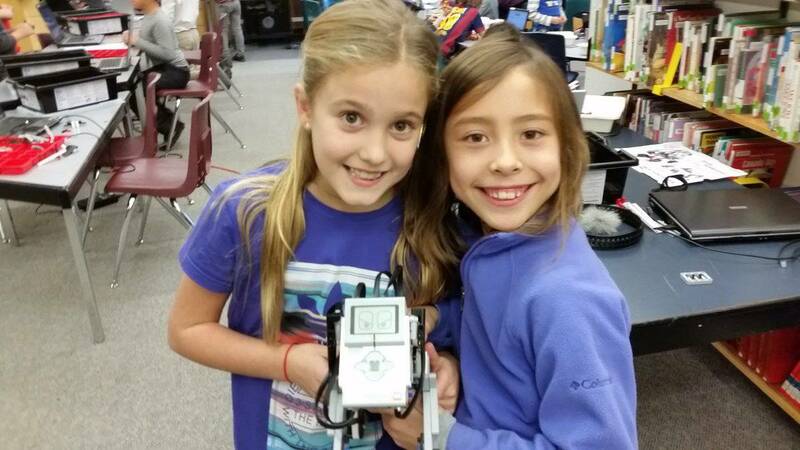 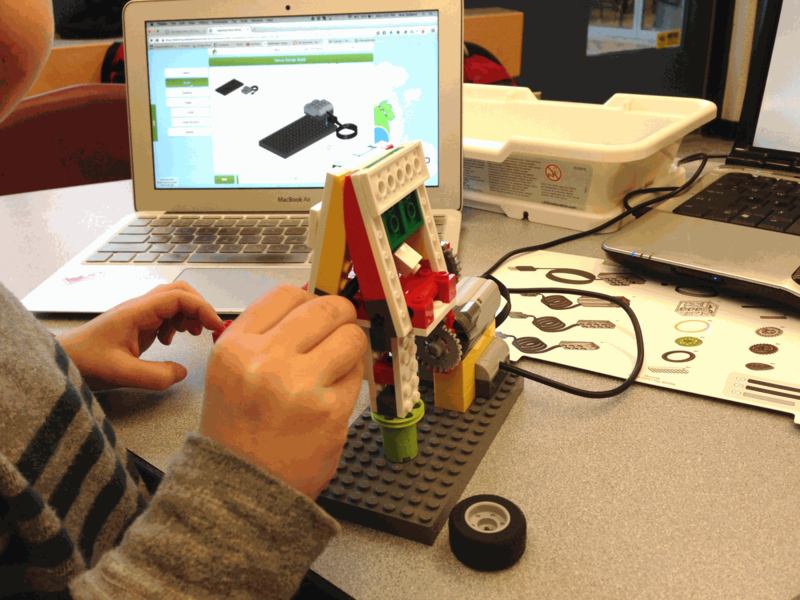 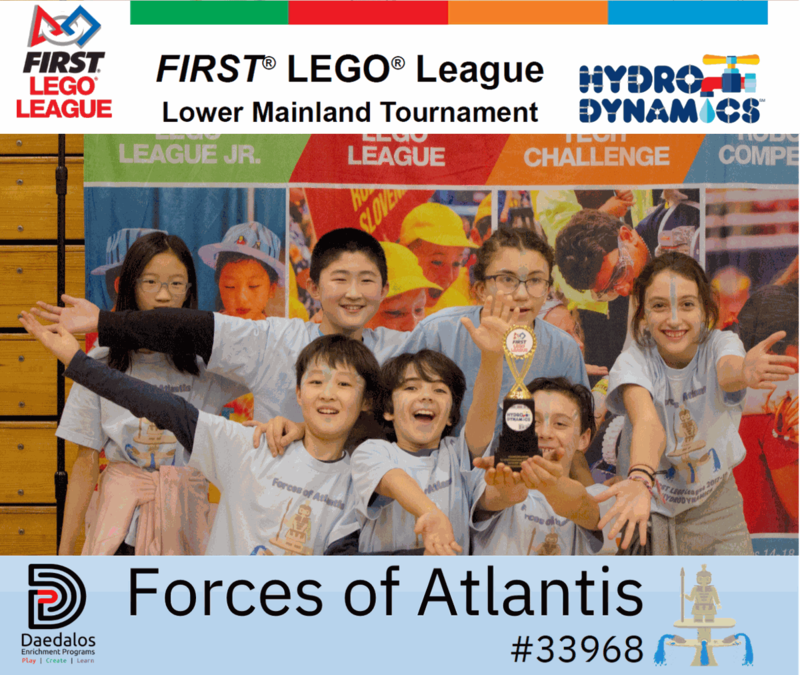 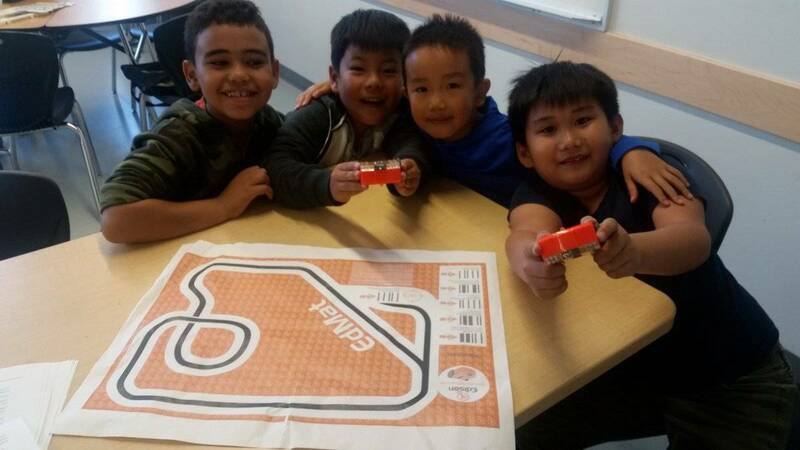 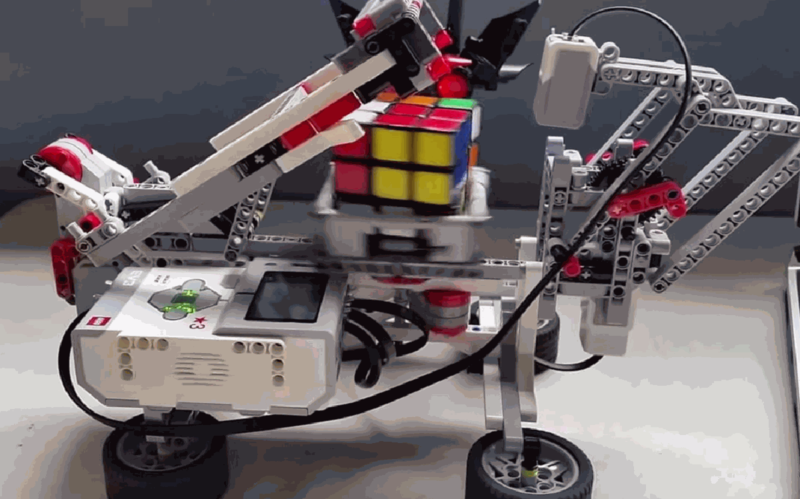 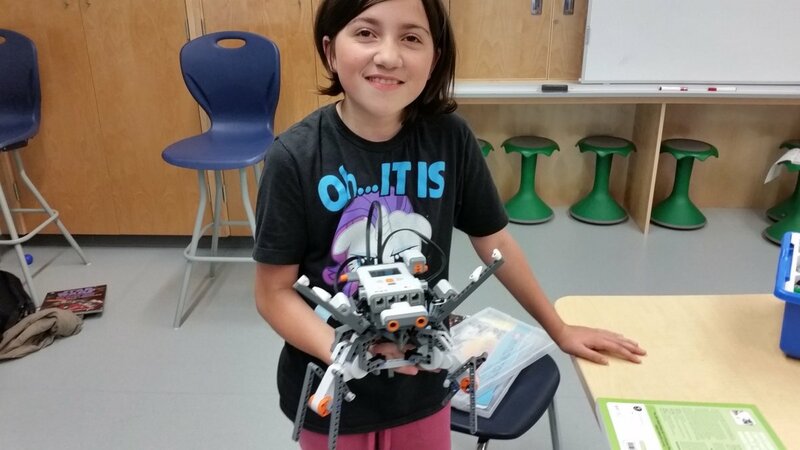 Robotics is a highly engaging way to learn 21st century skills including critical and computational thinking, problem solving and creativity. 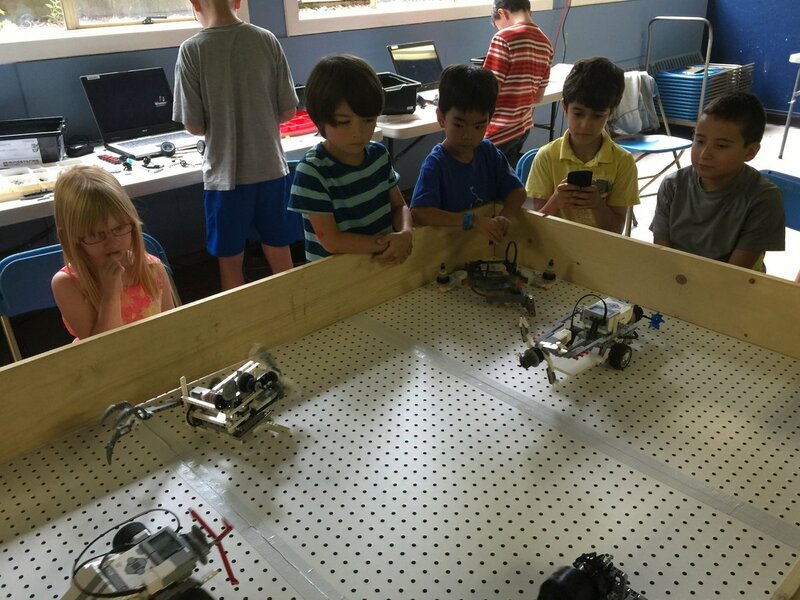 Kids learn coding skills but also engineering and design skills by building robots that actually function, move and respond to stimuli.  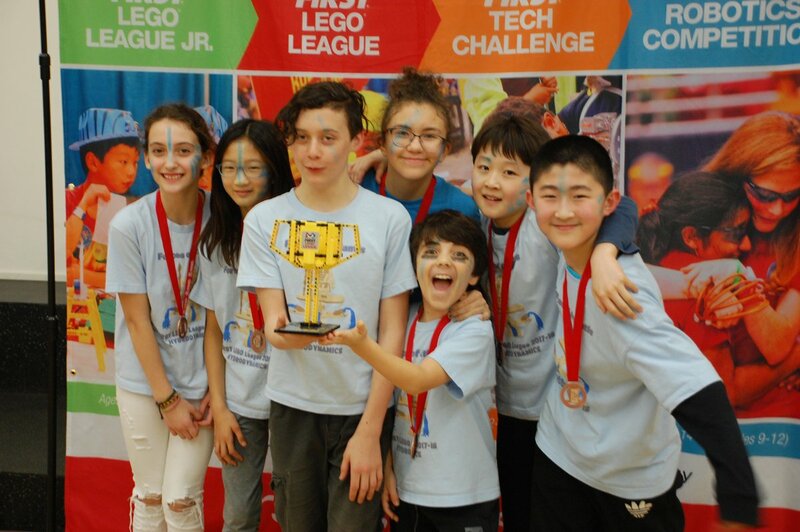 Because they're paired up in teams, they learn valuable communication and teamwork skills along the way, giving them valuable skills for the future. 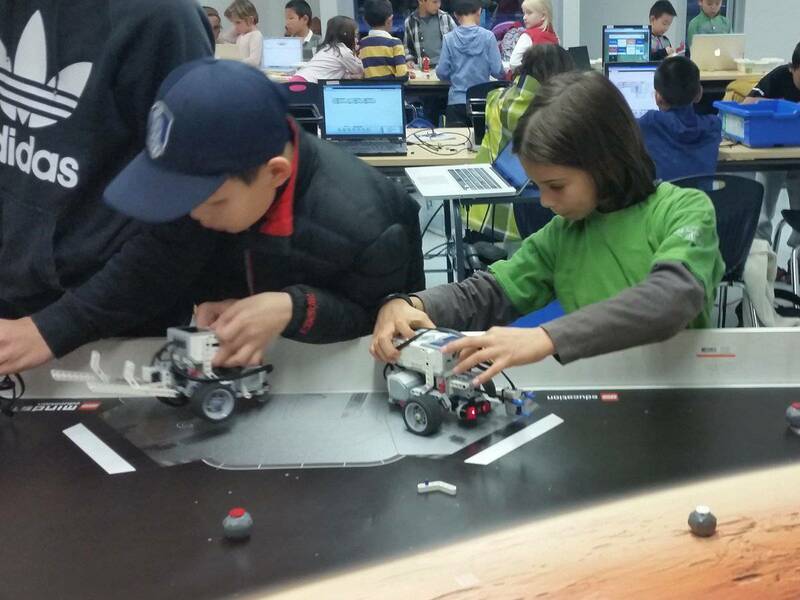 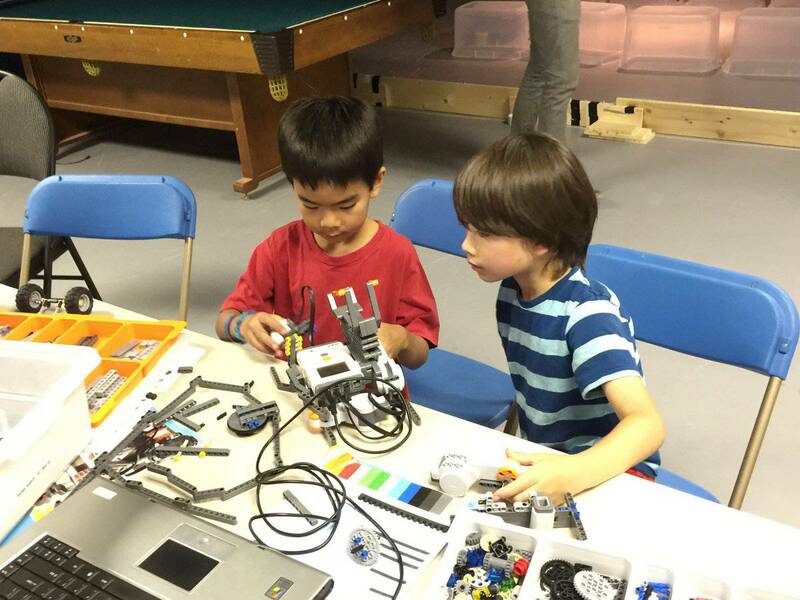 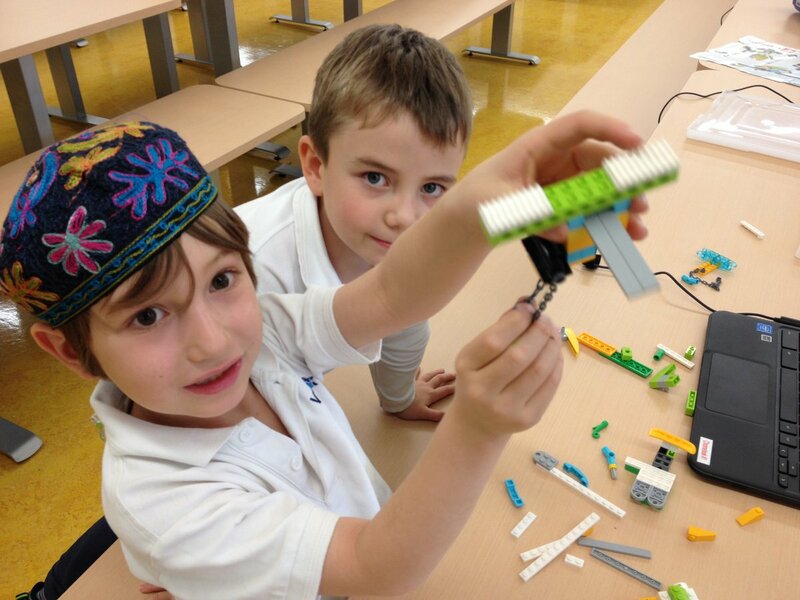 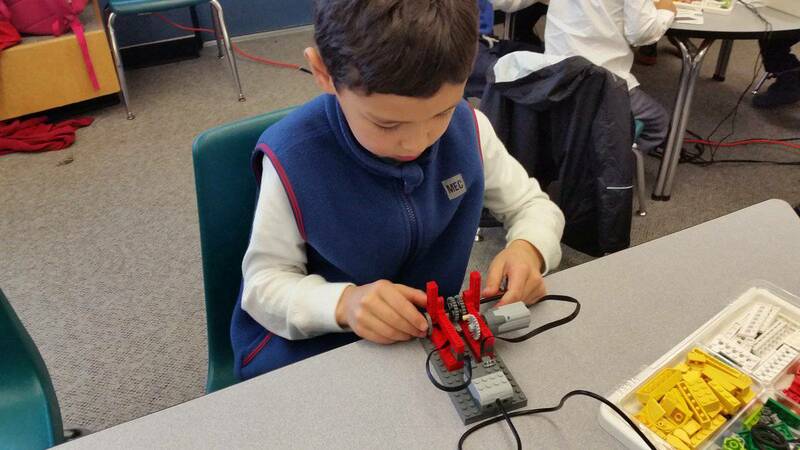 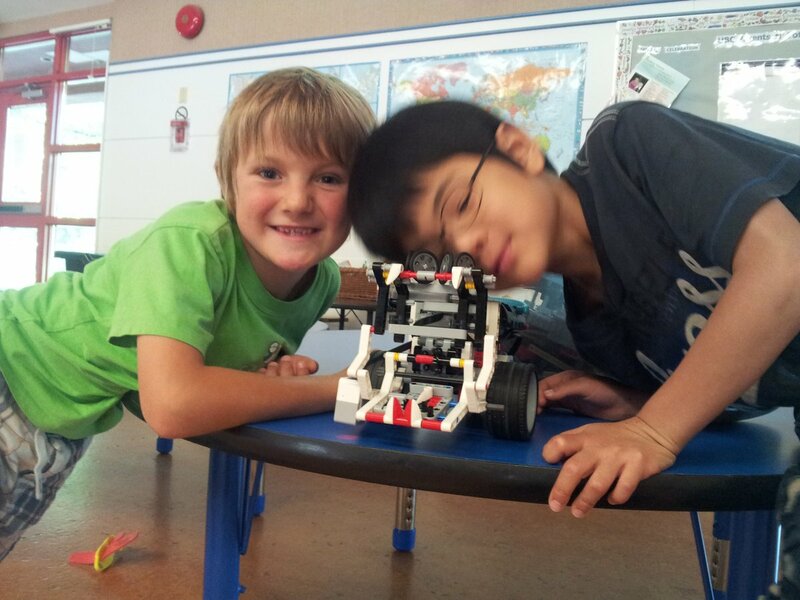 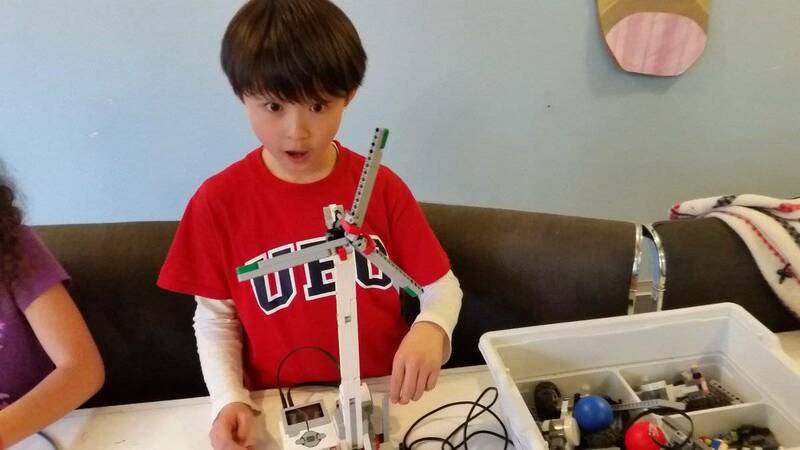 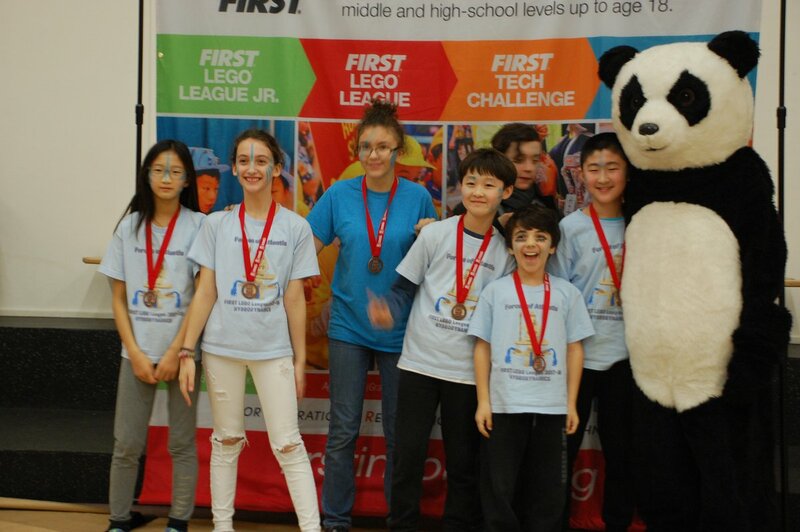 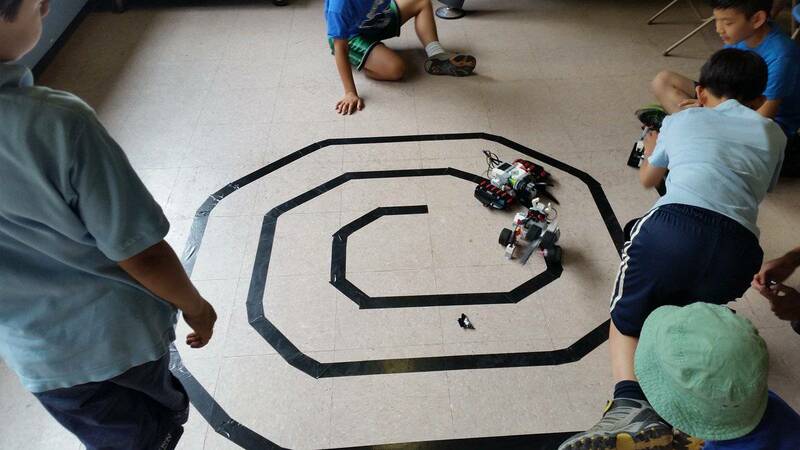 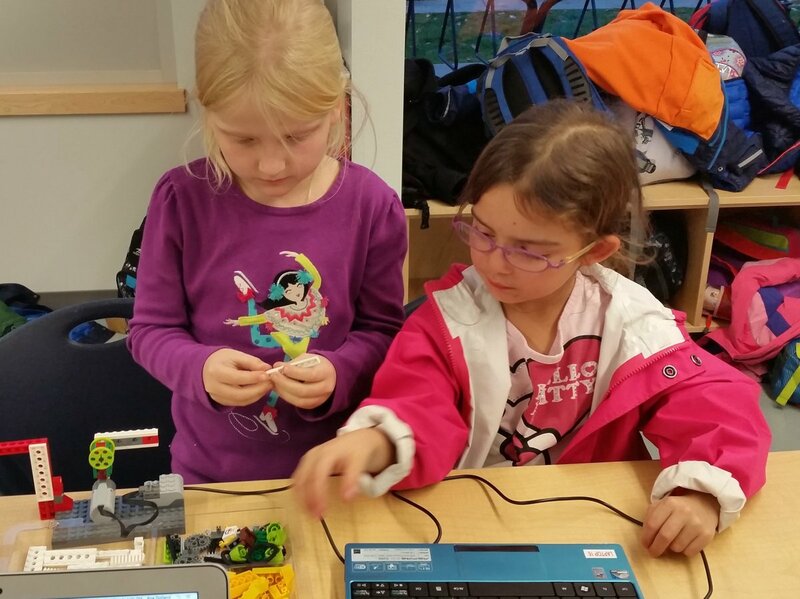 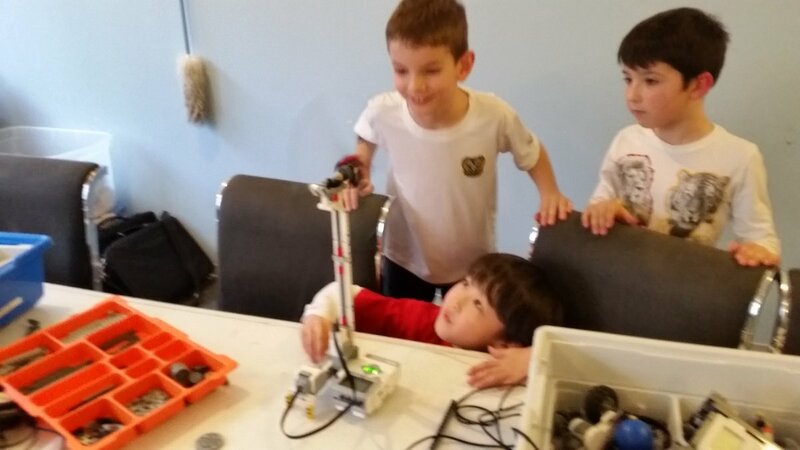 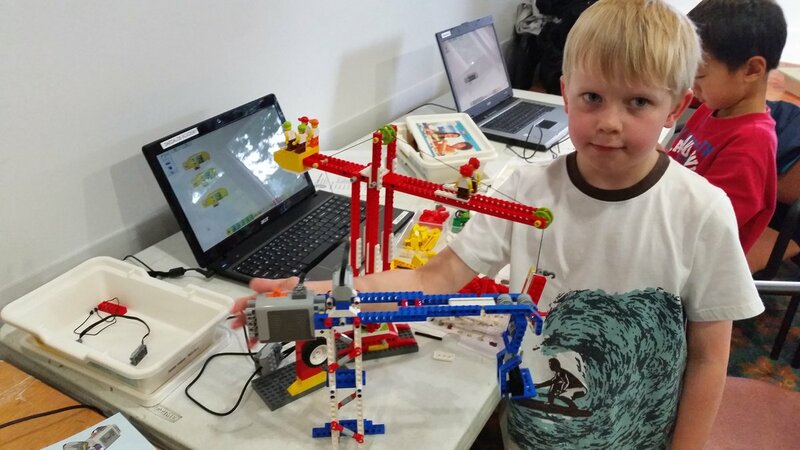 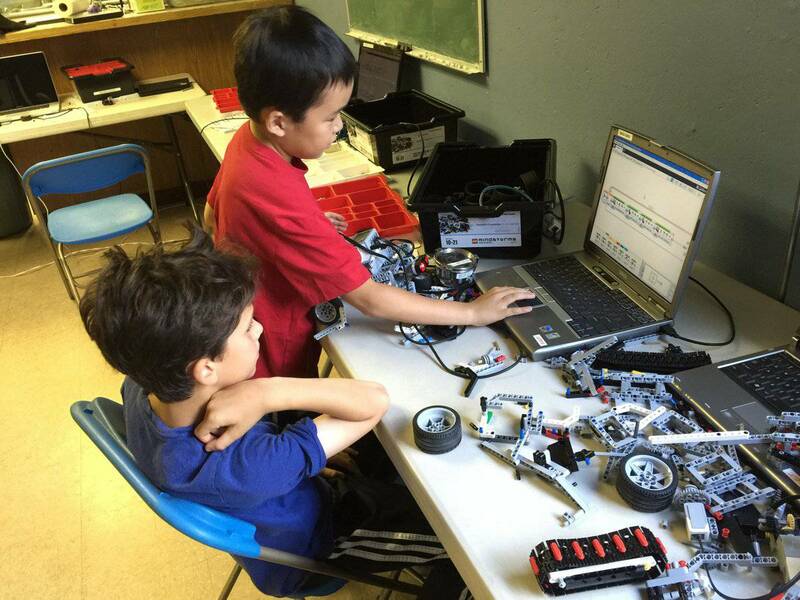 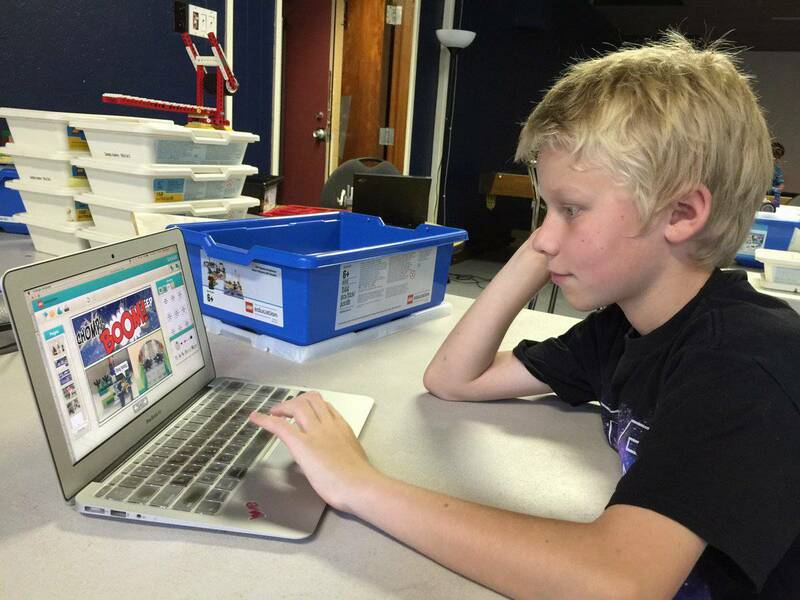 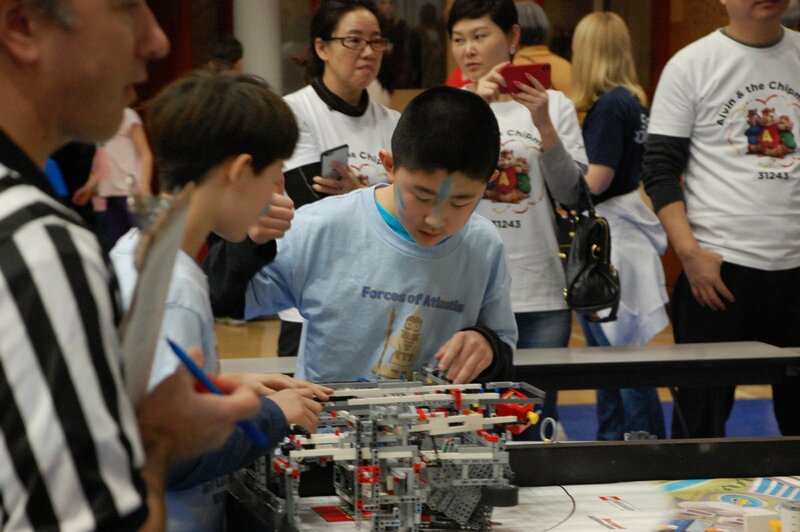 Every camp is unique - we plan different activities customized to the mix of returning and new students, so that no returning student ever does the same thing over again, but instead is given a harder challenge as they progress in their robotics and programming skills.